March Update: GenealogyBank Just Added 34 Million More Records! Every day, GenealogyBank is working hard to digitize more newspapers and obituaries, expanding our collection to give you the largest newspaper archives for family history research available online. We just completed adding 34 million more U.S. genealogy records, vastly increasing our content coverage from coast to coast! To see our newspaper archives’ complete title lists, click here. 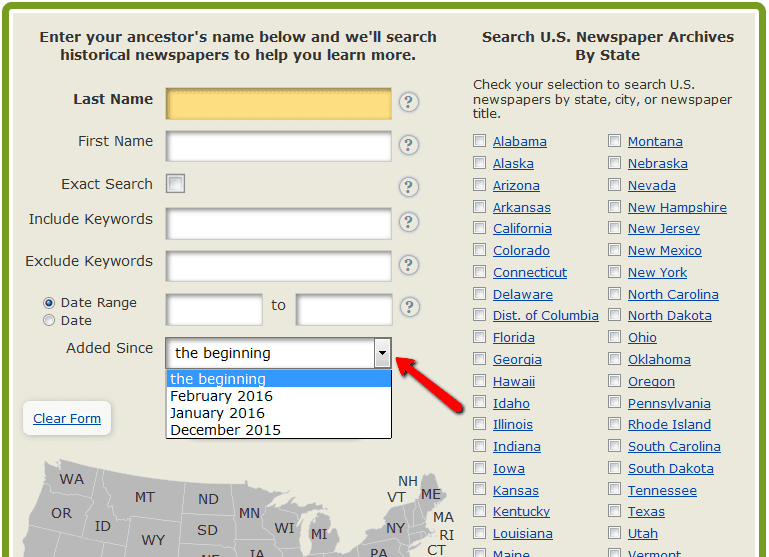 GenealogyBank adds millions of new records monthly, so keep searching. And good luck with your family history research! Book review: “The Boy Who Fell off the Mayflower” by P. J. Lynch.